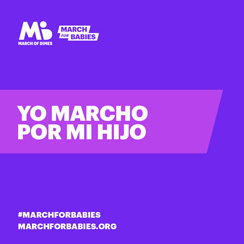 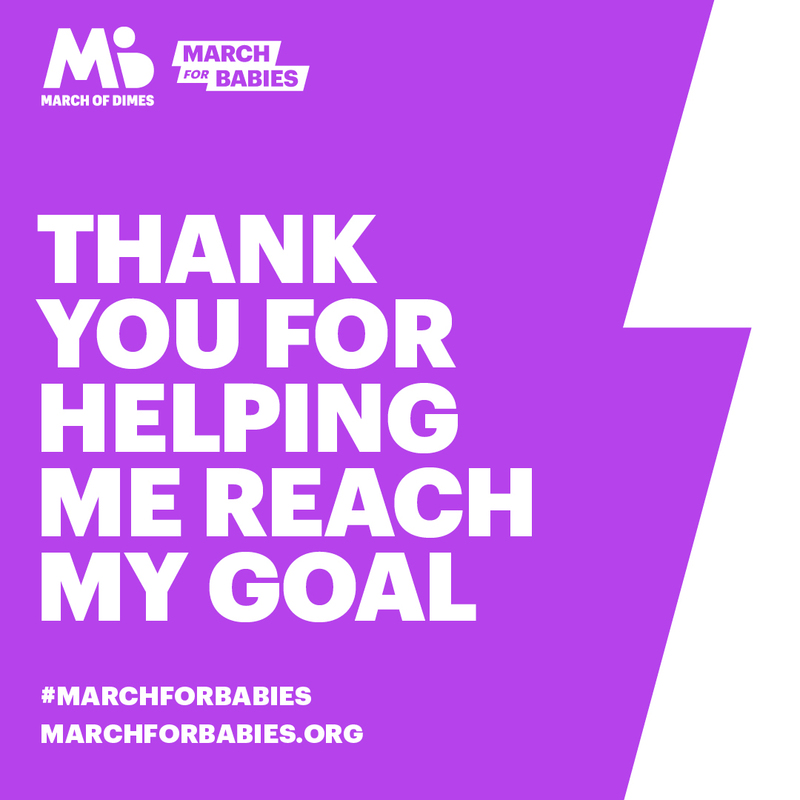 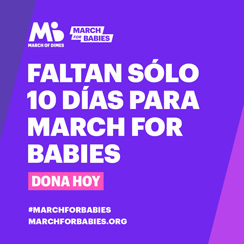 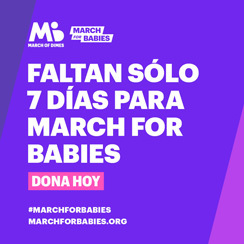 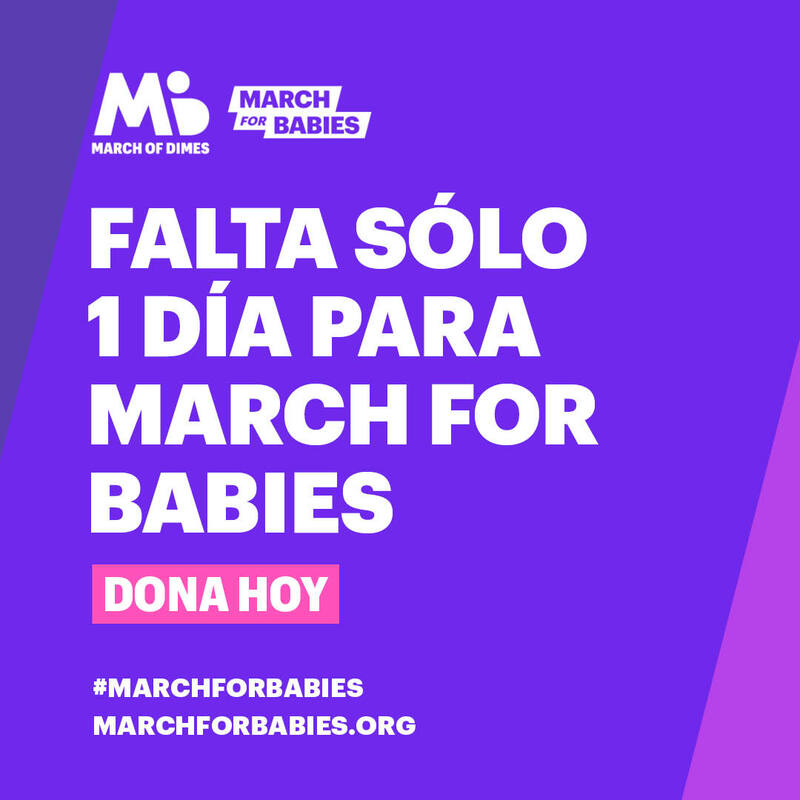 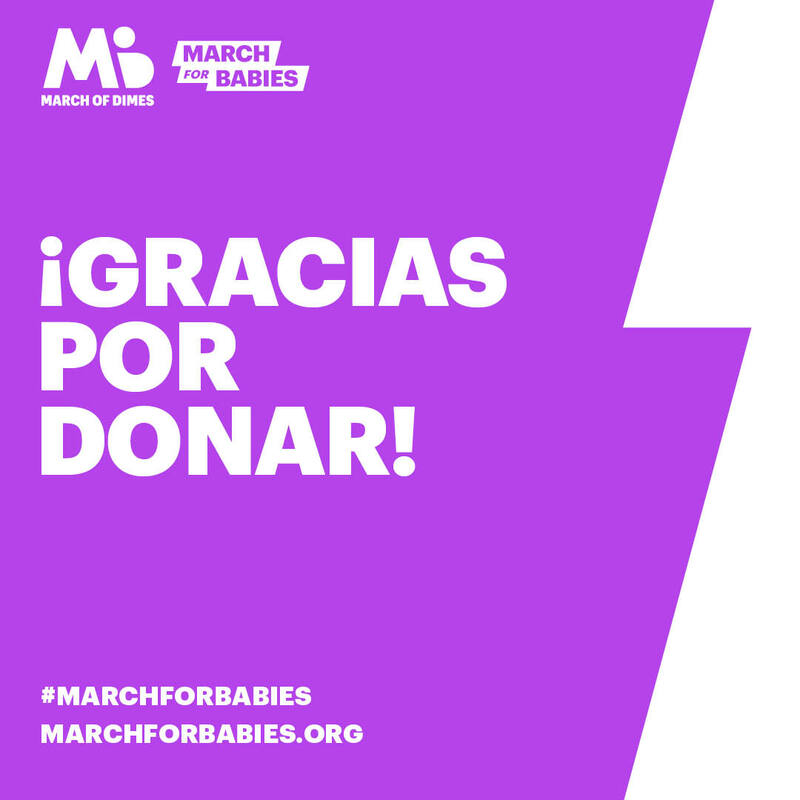 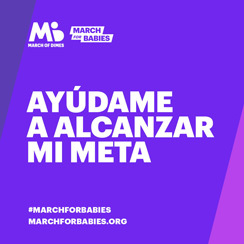 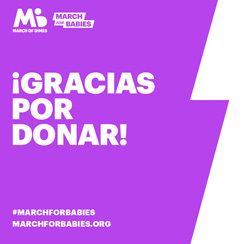 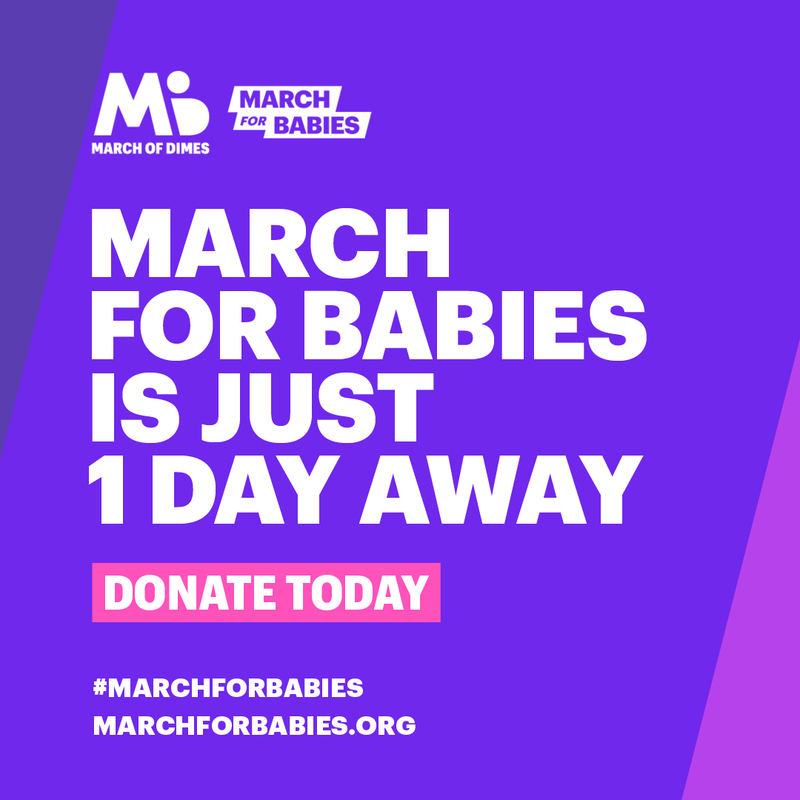 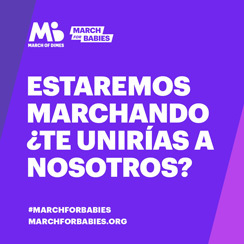 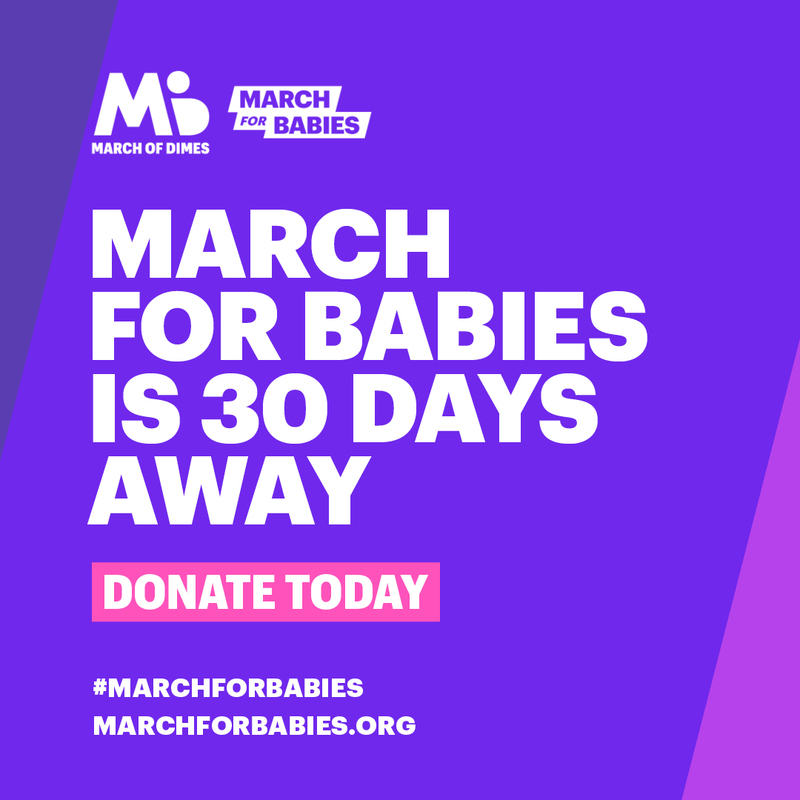 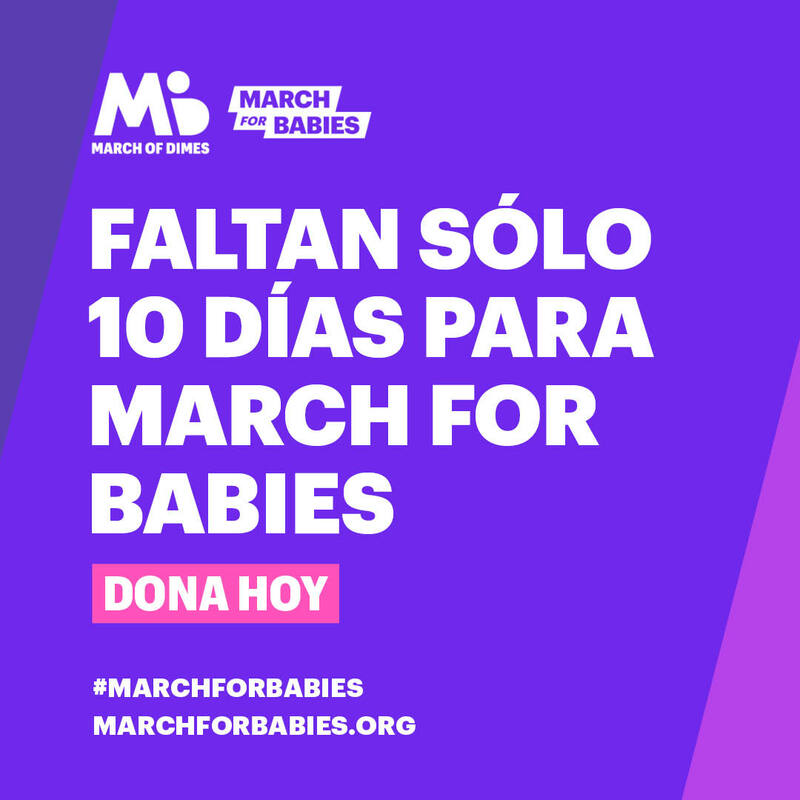 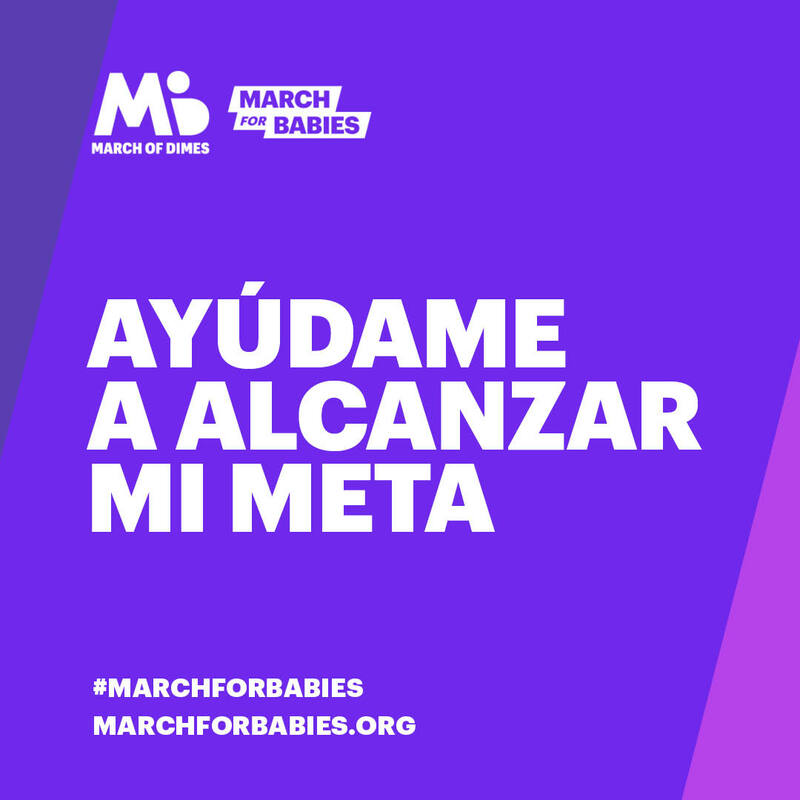 Get your march for babies social media tools now! 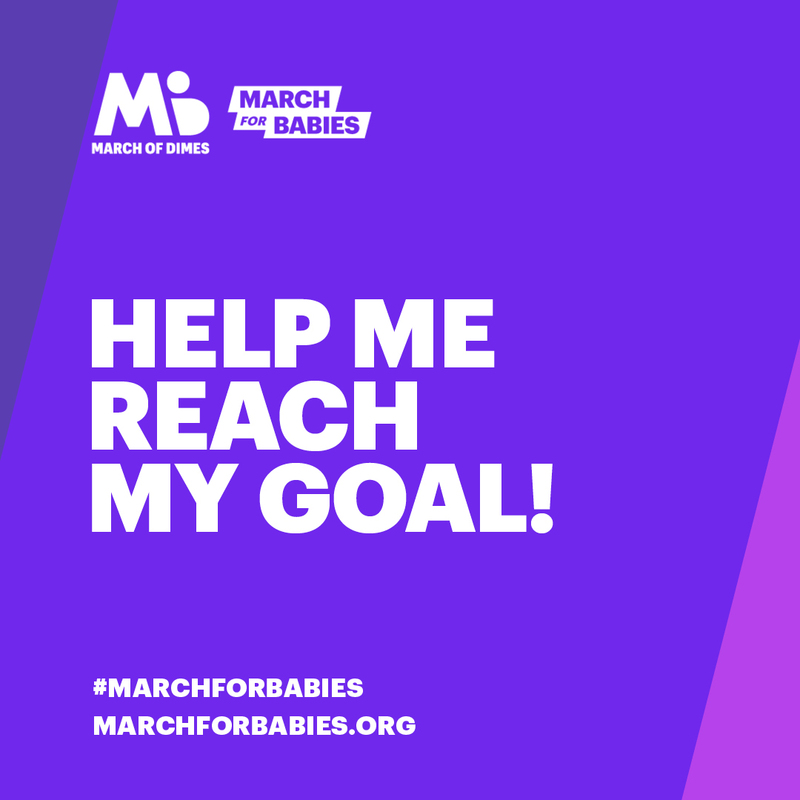 Use these tools throughout your fundraising to inspire supporters and reach your goal. 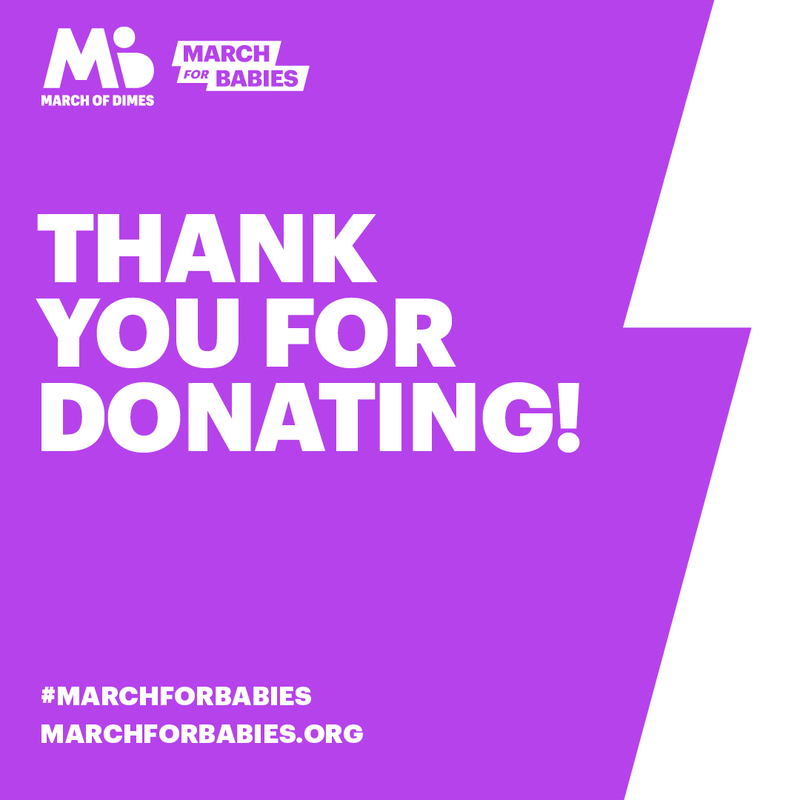 Fundraising tip: Click on the View large and save link. 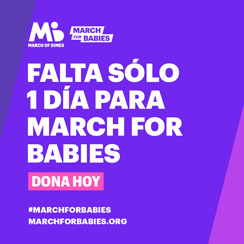 Right-click and select 'Save picture as...' or 'Download image'. 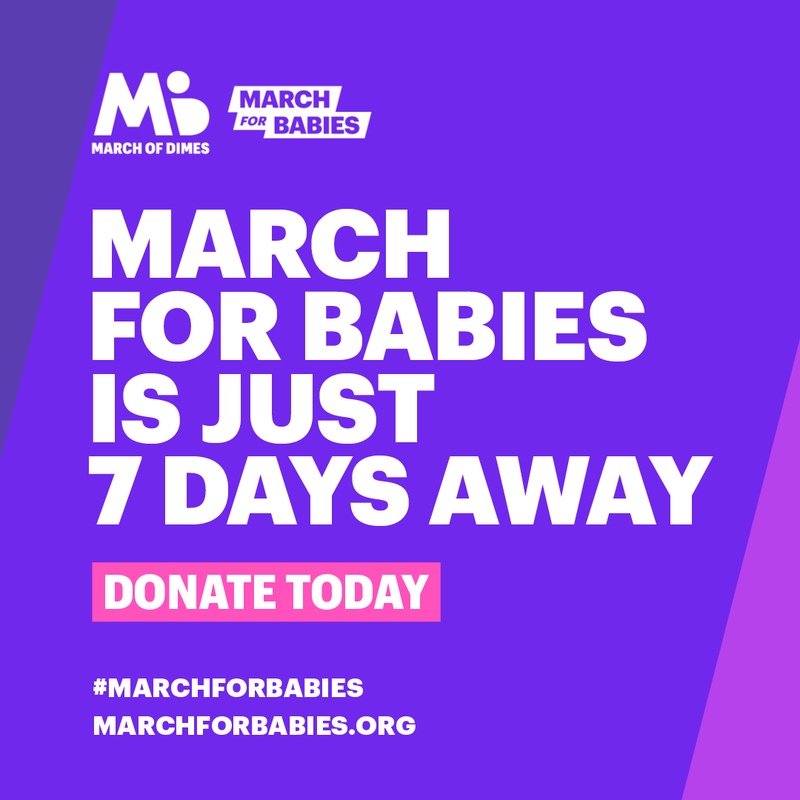 Interested in more than this? 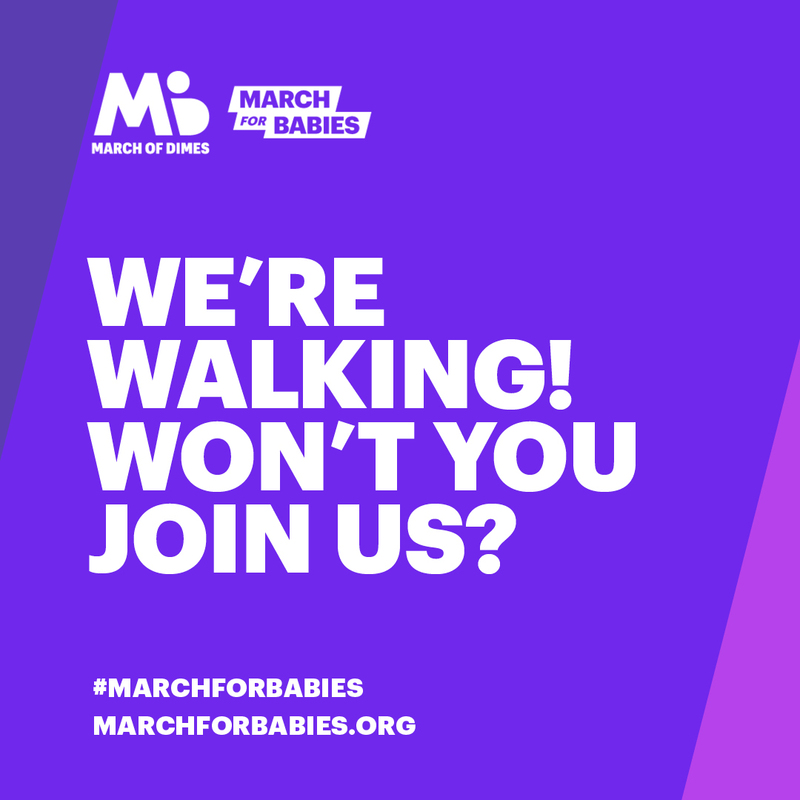 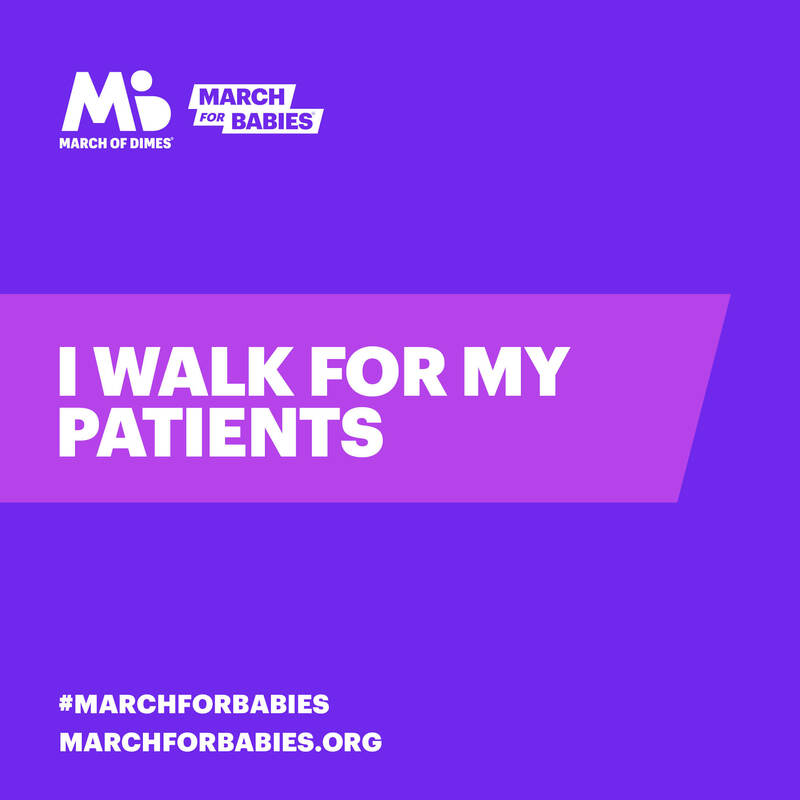 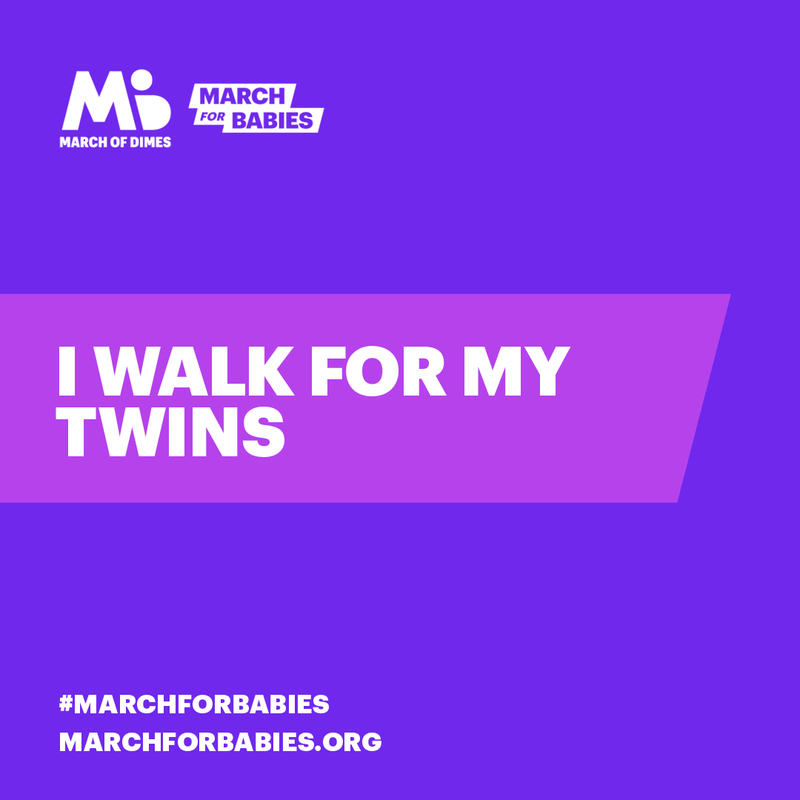 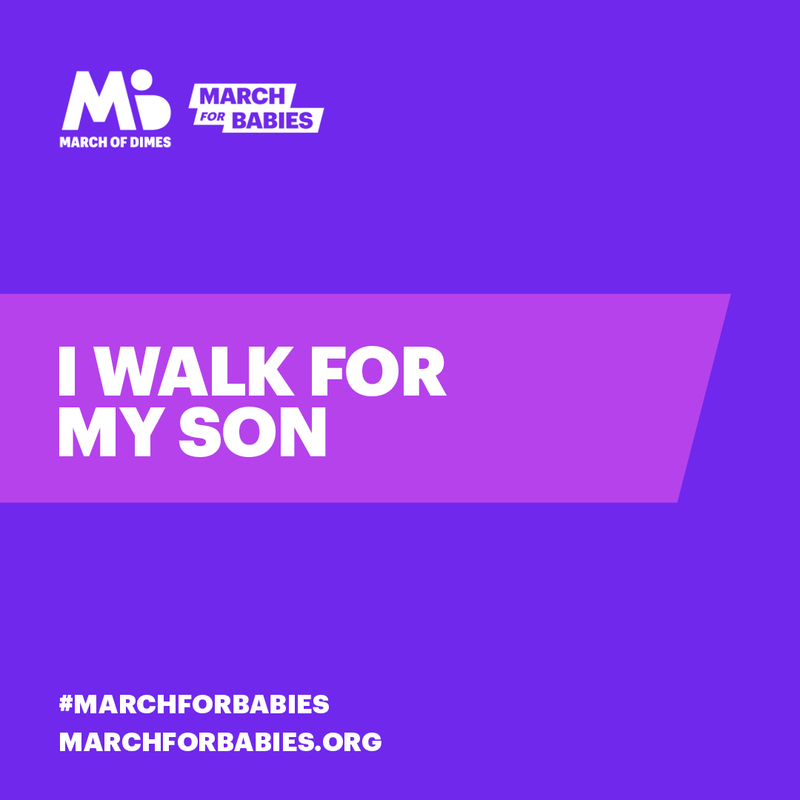 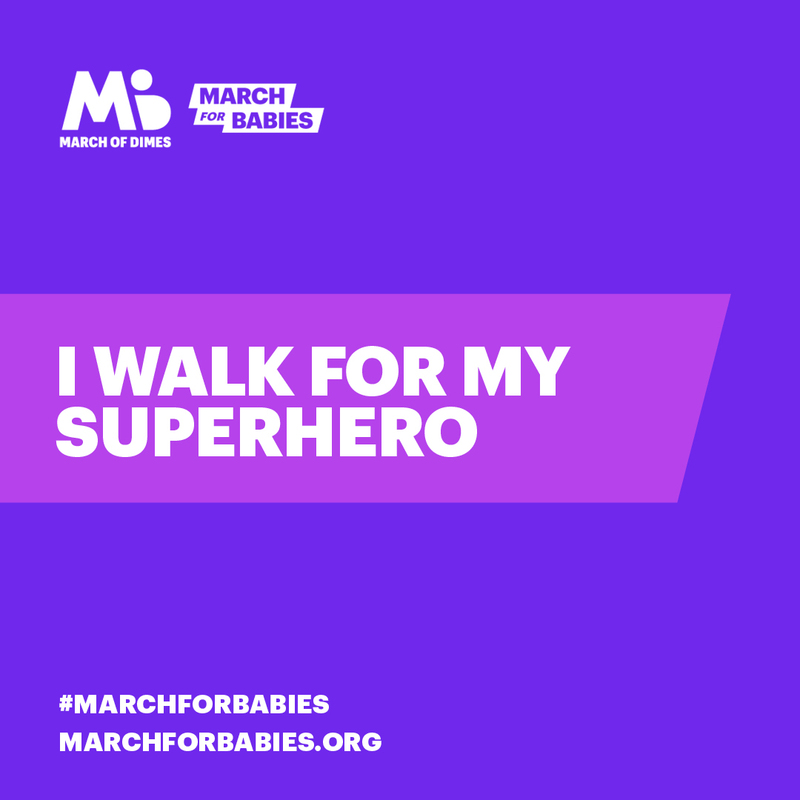 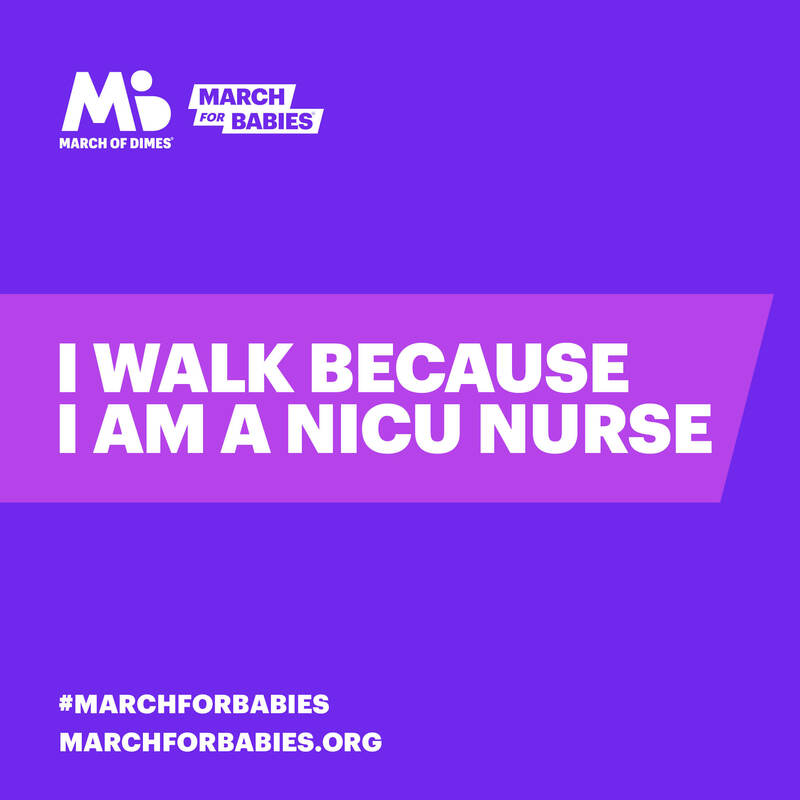 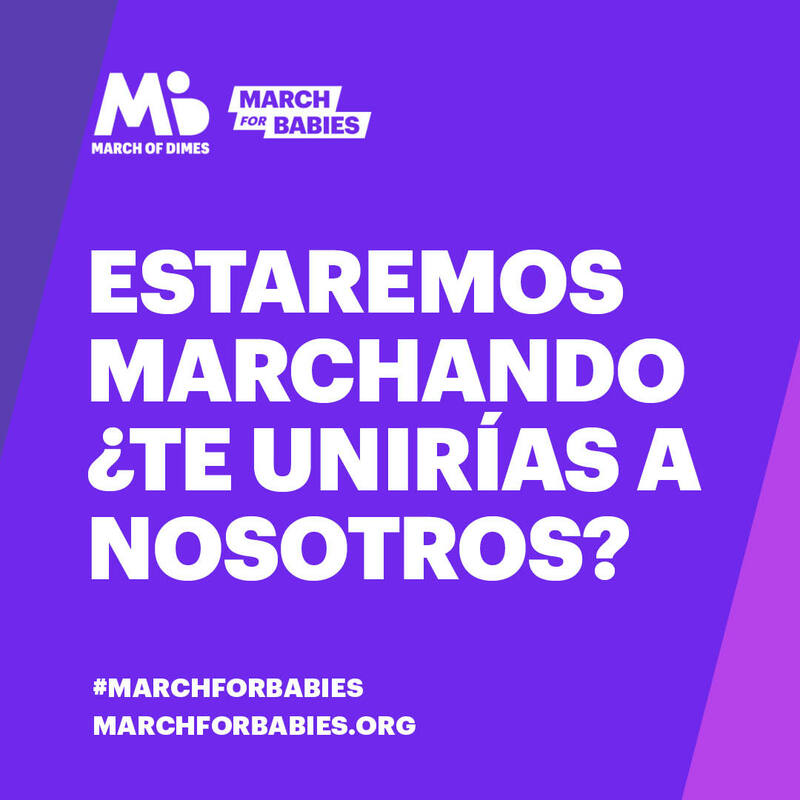 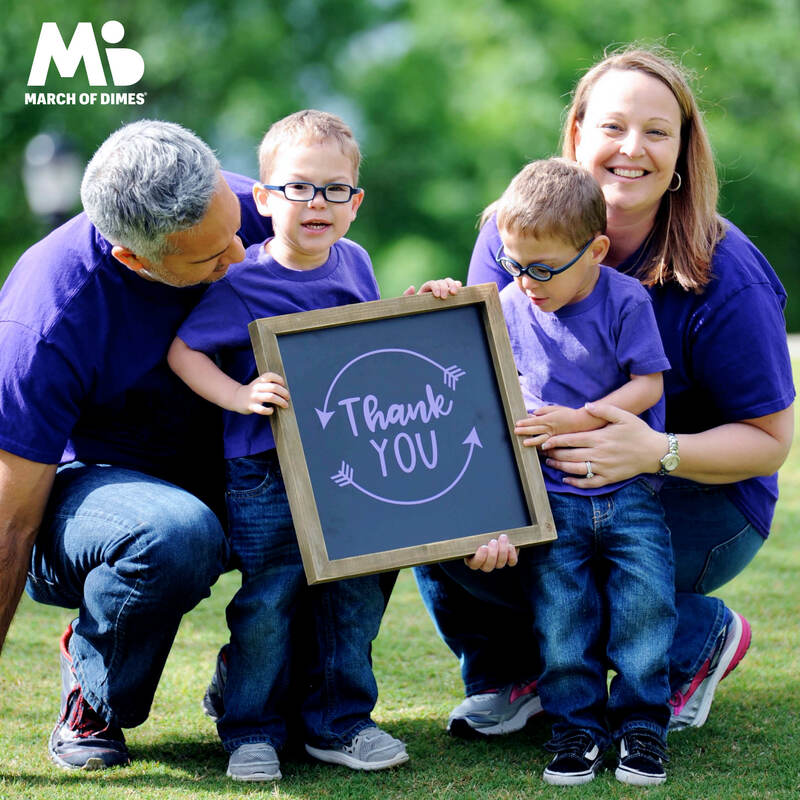 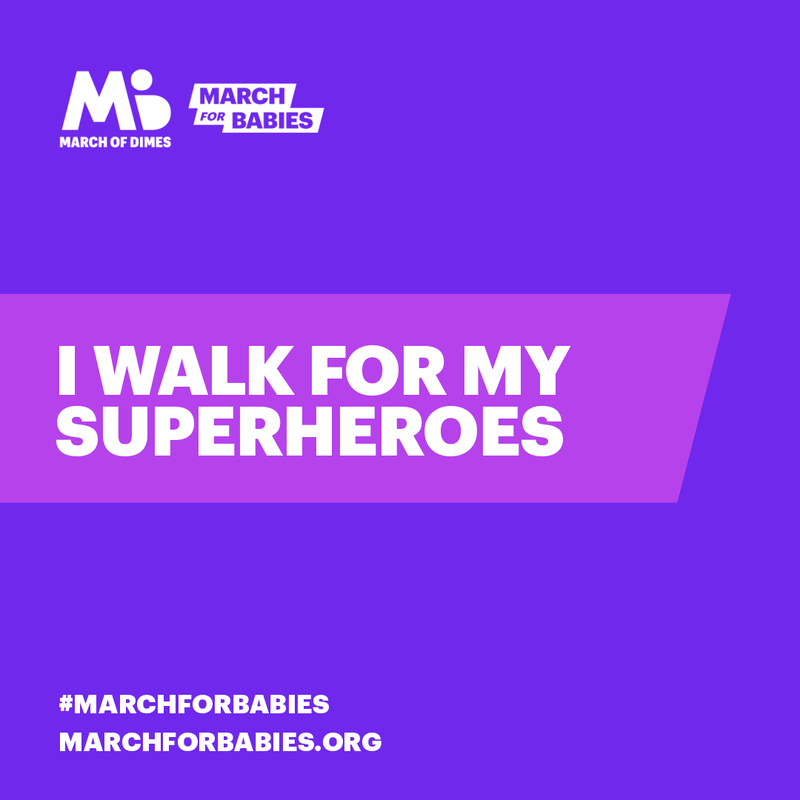 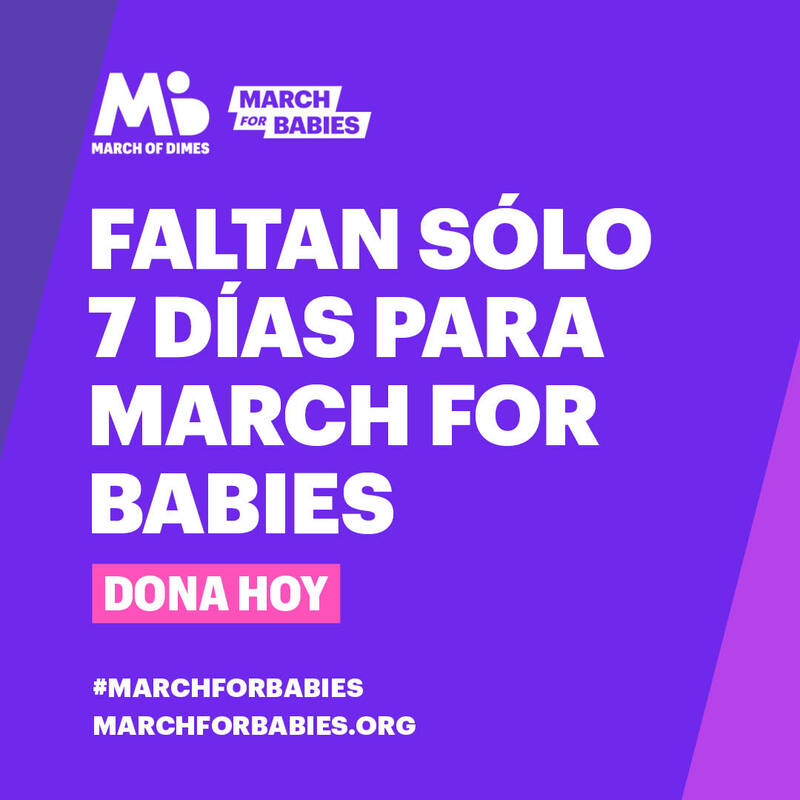 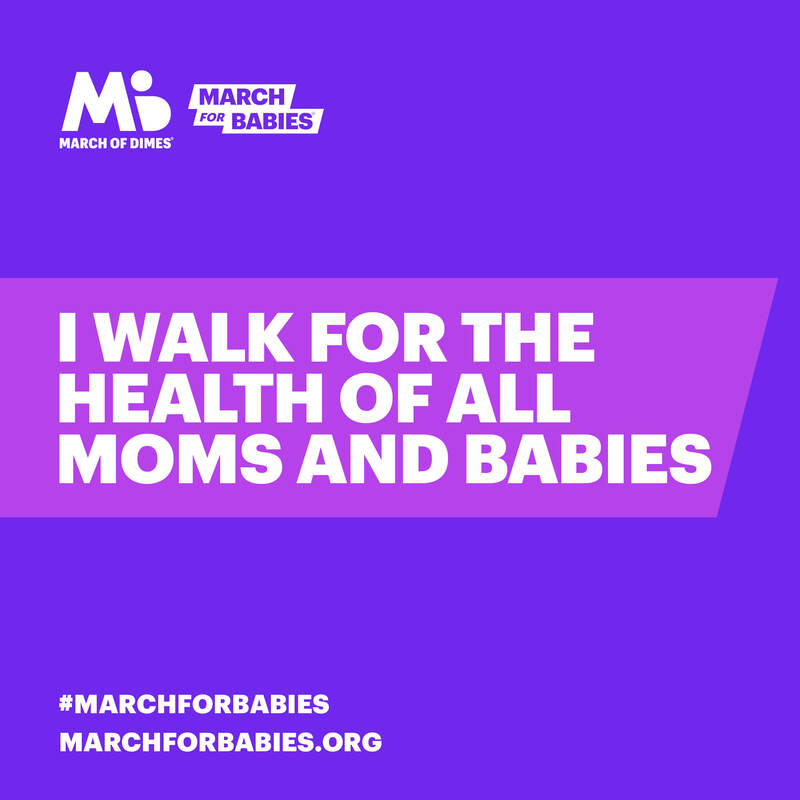 Share more about why you support March for Babies on your social media using our images, videos and messages in our Social Press Kit!